You know what’s really changed D.C. for the better over the past five years? It’s all the earnest, capable politicians who have come here and, through their hard work and selflessness, finally solved the nation’s problems. No, wait, that’s not it. All the new distilleries that have popped up? Yes, that’s more like it. Why, these days you can’t swing a congressional subpoena without hitting a new copper still. Heck, most of these operations will even make you a damn fine drink with their own hooch. Insider tip: You can find about half of these within walking distance of each other in the formerly gritty neighborhood of Ivy City. Yes, you should make an afternoon of it. 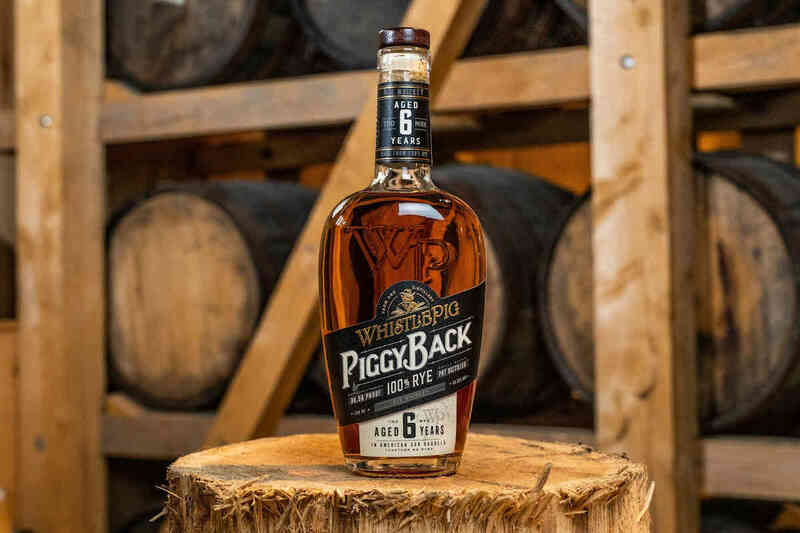 So start here, with nine of the best distilleries in D.C. 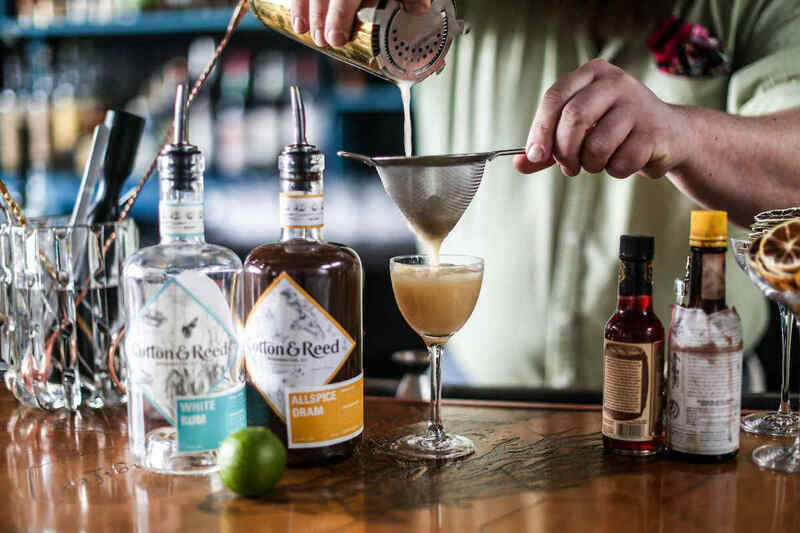 Housed in an old warehouse, D.C.’s first rum-centric operation turns out sugarcane hooch and other spirits that go with it, like a complex, almost amaro-like allspice dram. Don’t miss: The Dry-Spiced Rum, which adds botanicals like gentian and fenugreek to the expected clove and nutmeg. The result may be the most gin-like rum you’ve ever tried. What about the bar? : Its wares are the product of barman extraordinaire Lukas Smith, who leans away from tiki-ness and toward rum-focused takes on classic cocktails. The scene here is the Platonic ideal of an old, mid-century industrial warehouse repurposed as a distillery. You’ll find vodka and gin (because why not), but their main focus is on brown liquor. The Rock Creek Whiskey is the first bourbon made entirely in D.C. since Prohibition, but the real star is the “Untitled” series of experimental whiskeys—mostly sourced juice aged in house in cognac barrels, port barrels, coffee barrels, etc. 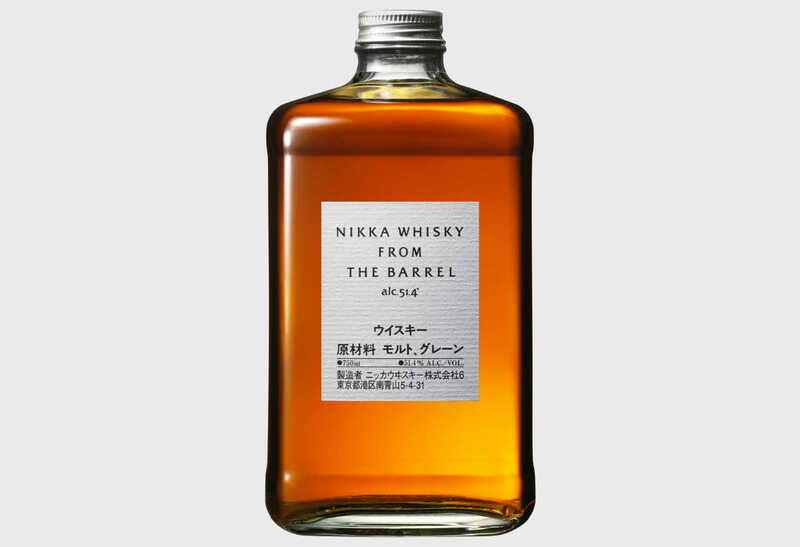 Don’t miss: Untitled Whiskey No. 9, a wheated bourbon aged in Calvados barrels that impart a scotch character to the finished product. What about the bar? : It’s big and inviting, but only open limited hours on weekends. They pour spirits flights, and a limited selection of cocktails. The first kid on the block in D.C.’s now-vibrant distilling movement, New Columbia launched with their flagship Green Hat Gin, and they still focus almost exclusively on its various expressions. It takes its name from “The Man in the Green Hat,” who famously supplied the Capitol with booze during Prohibition. Don’t miss: The limited-release Ginavit, a gin/aquavit hybrid aged in used Lairds apple brandy barrels. What about the bar? : Don’t expect much. A couple tables pop up on Saturdays—the only time they’re open to the public—to sling drinks from. It’s also the best time to try the local Capitoline vermouths, also made on site. 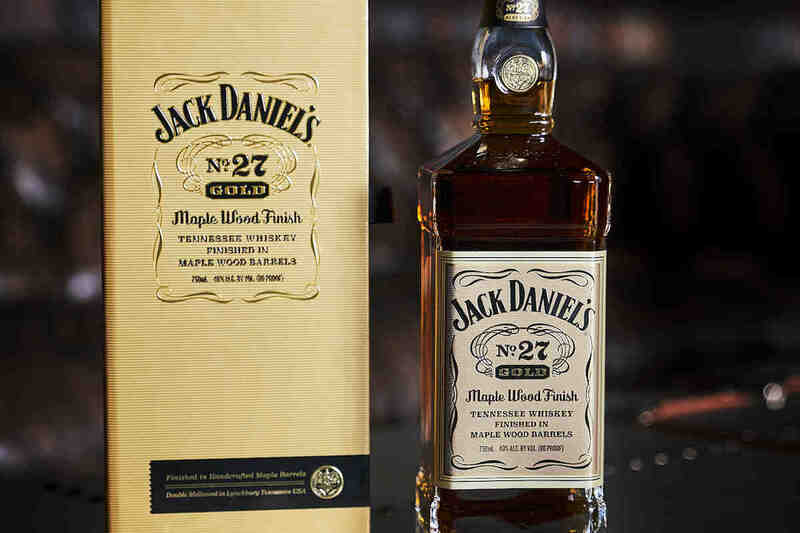 Here we have the resurrection of a brand established in D.C. in 1892, only to crumble when Prohibition hit. To find it, just look for Atlas Brewing. Then head upstairs—OK, sample the beer first if you like—and get started on the vodka, an exceptional American-style gin, and at least three sourced and blended whiskeys. Don’t miss: The Cigar Blend Bourbon, a 100-proof blend of high-rye 11- and 18-year-old whiskeys that’s finished in Armagnac casks. What about the bar? : Named the Murray Hill Club, after one of the original whiskeys made under the Magnus brand, it’s a dandy, complete with leather club chairs. Overseeing things here is Nicole Hassoun, a gin expert who crafts her own line of tonics. Ok, so they don’t actually distill anything here (their base spirits are shipped in from Italy). But this tiny room is where they turn those neutral spirits into all manner of amari and cordials based on the owner’s family recipes from the Amalfi Coast—everything from an artichoke amaro to a fernet to a fennel liqueur. It’s the biggest lineup of Italian-style liqueurs made in the U.S.
Don’t miss: The Cinque Apertivo. Made from bitter orange, gentian and 10 other botanicals, it’ll have you forgetting you ever heard of Campari. What about the bar? : You won’t find much in the way of stools here, but if you show up for tasting hours on Saturday afternoons, they’ll still make you a damn good cocktail. Occupying a series of historic rowhouses, DC’s most ambitious distillery sports a handsome bar room and a dining room where you can order up veal marrow bones and Carolina flounder schnitzel along with your whiskey, vodka and gin. Don’t miss: The limited-edition Embassy Row Grappa, made in collaboration with Boxwood Winery in Virginia. What about the bar? : Well, it’s damn handsome. And you can order cocktails as a shot, in a carafe for a group, or in a punch bowl for a … really big group. A former top aide to Gabrielle Giffords is behind this small distillery, housed in a cool-looking industrial space that once belonged to the Hecht’s department store. But enough about the pedigree: As far as the liquor, they turn out vodka made on site as well as sourced whiskey blended and aged on site. Don’t miss: The Rodham Rye. Yes, its name is an homage to Hillary Clinton, but that’s not the only New York connection: it’s made with water from the springhouse at the co-owner’s family farm in the Hudson Valley. What about the bar? : It’s open all night, even if you’re not interested in a tour. The focus is on clever twists to classic drinks, using their own spirits. Let’s go back a decade or so. The North Dakota Farmers Union decided to open a restaurant in DC called Founding Farmers. A really big one with a really big menu. It doesn’t matter why; just know it did well enough for them to open another one. And another. And finally this one, called Farmers and Distillers, which houses—you guessed it—a distillery. Here they turn out vodka, malt whiskey and a house Amaro. Don’t miss: The Founding Farmers rye, made in conjunction with Copper Fox Distilling in Virginia. What about the bar? : It’s massive. It’s cocktail list is nothing short of encyclopedic, and they’ve got plenty of spirits other than their own. Even if you don’t hang your hat near DC, you may have happened upon this brand’s Roundstone Rye, which has pretty wide national distribution these days. They also turn out brandies, gin and additional expressions of rye from this solar-powered, historic building. And it’s all organic and kosher, too. Don’t miss: Rabble Rouser, a 100% rye whiskey distilled at a lower proof than Roundstone and aged four years. What about the bar? : It’s a fine spot to kill another half-hour, but local laws prevent you from sampling more than small flights of booze (or flights of mini-cocktails made with said booze).